On Sept. 25, the Breckenridge Town Council voted unanimously to oppose Amendment 74. We strongly urge the rest of our community to vote NO. We believe Amendment 74 would have far-reaching, negative impacts upon all local governments in Colorado. As your town council, we believe that it is our role to provide the infrastructure and services that our residents need to lead great lives. We also believe that it is our job to use taxpayers’ money as judiciously as possible to create positive change, preserve our community character and prepare for the future. Amendment 74, however, would tie our hands in pursuing this mission. The Colorado Constitution already enables property owners to seek compensation for property that is taken or damaged by the government. Amendment 74 greatly expands upon these well-established concepts by inserting vague language that will require governments to compensate private property owners for virtually any reduction in the fair market value of their property due to any government action or regulation. While this language may appear harmless, Amendment 74 would severely limit local governments from making regulatory or land use decisions without taxpayers bearing the burden of significant costs from individual property owners suing in response to those decisions. Sorting through the interpretation of this vague and open-ended amendment will take years of costly litigation. This, coupled with the barrage of claims that will arise should the measure pass, will result in billions of taxpayer dollars being wasted. 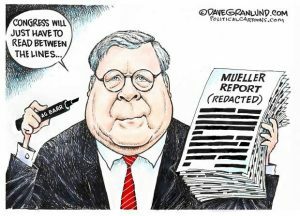 The maintenance of utilities, the operation of parks and open spaces, the maintenance of streets and sidewalks, snow plowing, police and code enforcement actions, and land use decisions and regulations, will all be fair game for taxpayer funded lawsuits. Every decision, we make, even for the betterment of our community, would make us vulnerable to lawsuits. In this environment, we feel that the town of Breckenridge would have difficulty providing our most basic functions and services. An example of the impact of the vague language and impacts of Amendment 74 can be seen in the short-term rental conversation. Under Amendment 74 any action by a town or city council to address these issues could leave them vulnerable to lawsuits — those who may be impacted by the regulations, like owners of rental properties, or those who may be impacted by inadequate regulations, such as neighborhoods who feel their community character severely affected. It is a lose-lose proposition that ties the hands of all local governments to create meaningful regulation for the community. Another example is affordable housing. Breckenridge Town Council feels strongly about our mission to continue to build deed-restricted units in town. We know that we need significantly more units by 2020 to supply the needs of our community. However, if the development of workforce housing is claimed to have any reduction of value upon neighboring properties, Amendment 74 will now position those property owners to sue the local governments. Because of this, efforts to build workforce housing in Breckenridge could come to a halt if other interests block these developments with litigation. Ultimately, we disagree with this measure because the costs of these lawsuits would be paid for by our residents. We, the Breckenridge Town Council, do not believe that this is a fiscally responsible way to use your money. We believe this vague and open-ended language, geared towards those who would abuse it, will cost citizens across Colorado billions of dollars. Oregon is an example of the downfalls of this sort of measure, whose law cost taxpayers $20 billion in claims before they repealed the initiative three years later. Now is a time when local governments need to be investing in fighting wildfires, transportation infrastructure, affordable housing and other critical government functions to preserve the sustainability of our communities. If Amendment 74 passes, it would impede state and local government ability to provide critical services while increasing the cost of government at the taxpayers’ expense. The Town of Breckenridge is joining many other public and private coalitions in opposing Amendment 74, including the Colorado Municipal League and the Colorado Association of Realtors. Local governments respond to community needs. We believe Amendment 74 will prevent them from doing so. We ask you to join us in voting no on Amendment 74. 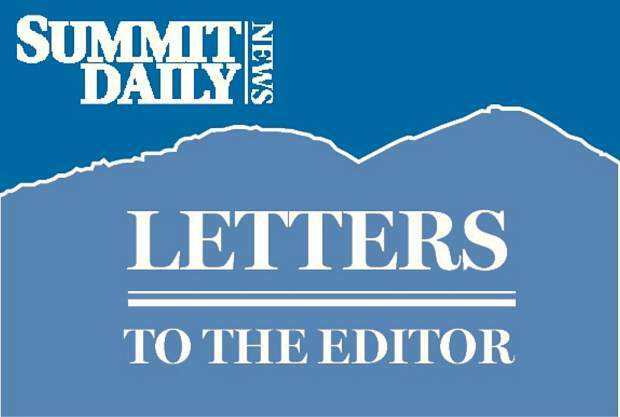 Several recent letters to the editor have suggested that Summit County Government does not need the new revenues that would be available with the passage of the 1A question because it has established an emergency reserve fund of approximately $20 million dollars. 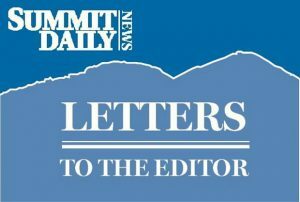 I was the Summit County manager from 2007 through June 2016 and would like to add my perspective to this debate. When I took over as manager I spent considerable time studying the budget and overall fiscal health of the county. In early 2008, working with the staff and board of county commissioners, we agreed to make several fiscal policy changes including the establishment of an emergency reserve fund that was literally non-existent at that time. Later that year the worst recession since the 1930s began with a vengeance reinforcing the county’s decisions on fiscal discipline and the need for an appropriate emergency reserve fund. Over 20 staff positions were either eliminated or not refilled and many vital services were cut back as revenues plummeted. Bottom line, there was absolutely no funding available to address any major wildfire, flood or other natural disaster during this period without a major disruption to necessary basic services. An emergency reserve is NOT a slush fund. It has taken over 10 years to establish the reserve fund that exists today. And this amount is at the very low end of what would be needed to address the kind of emergencies mentioned above or any other major disruption to the local economy. One major incident would substantially reduce or totally deplete the fund and once again place the county in a tenuous position. I have often heard that government should operate more like the private sector. Although I don’t believe this is totally appropriate or desirable, there are some good lessons to embrace. Most larger businesses as well as other progressive local and state governments have created emergency reserves to address many unforeseen problems- just like those facing citizens in communities all across the United States today. 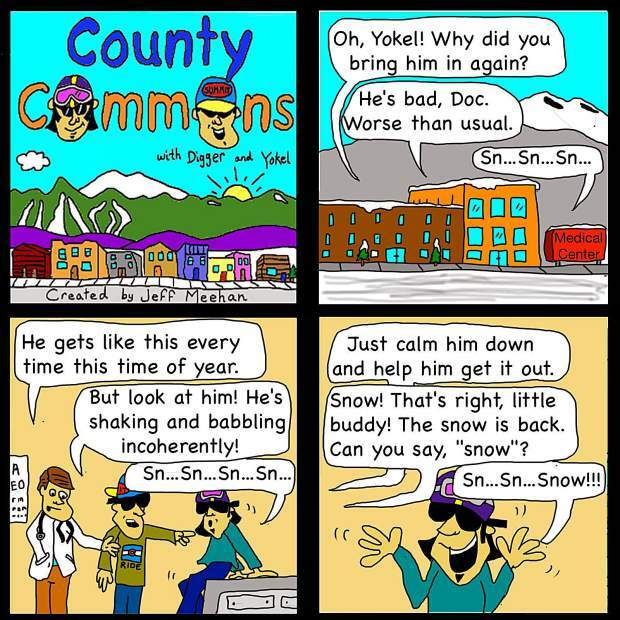 Citizens of Summit County should be proud their governments have done the same. Please join me in supporting Ballot Measure 1A. As a kid I ate a lot of bologna, so I know it when I see it. The oil and gas industry says that Proposition 112’s 2,500-foot setbacks will put 85 percent of Colorado’s non-federal lands off limits to drilling. I zoomed in on the Colorado Oil and Gas Conservation Commission’s GIS 112 study maps and there’s clearly plenty of legal space in between the buffer zones to drill. Lateral drilling for fracking can go more than 2 miles (10,000 feet) making it possible to access target areas from lots of places outside the buffer zones. The 85 percent number is pure bologna. If 112 passes, the oil and gas folks can keep running their ugly, smelly, noisy and poisonous business. According to Colorado Parks & Wildlife’s 2014 Statewide Comprehensive Outdoor Recreation Plan, outdoor recreation added $34 billion in revenues and 313,000 jobs to our economy. The new 2019 report to be issued Oct. 26 will probably go beyond $50 billion and 400,000 jobs, far more dollars and jobs than what oil and gas produces. Protecting blue skies, clean air and water, open spaces, parks, trails, free-flowing rivers and ranches makes more jobs and money for Colorado, and more sustainably, than oil and gas ever will. The Trump administration’s August 500-page environmental impact statement says the planet will warm a disastrous 7 degrees by the end of this century. Scientists say this would be catastrophic for us and every other living thing on Earth. Why in the world would you not want to vote yes for 112?